I know I’ve written this before, but my kids like nothing better for supper (or lunch or breakfast) than breakfast. 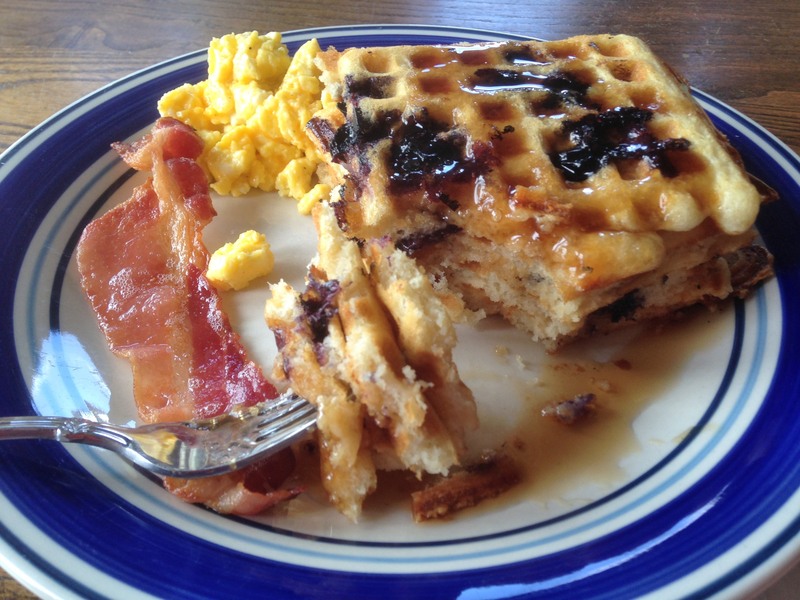 They love pancakes, crepes, waffles, bacon, eggs, fruit–all of it. Breakfast for birthday meals has become a thing around here in the past year too–including the grown-ups. 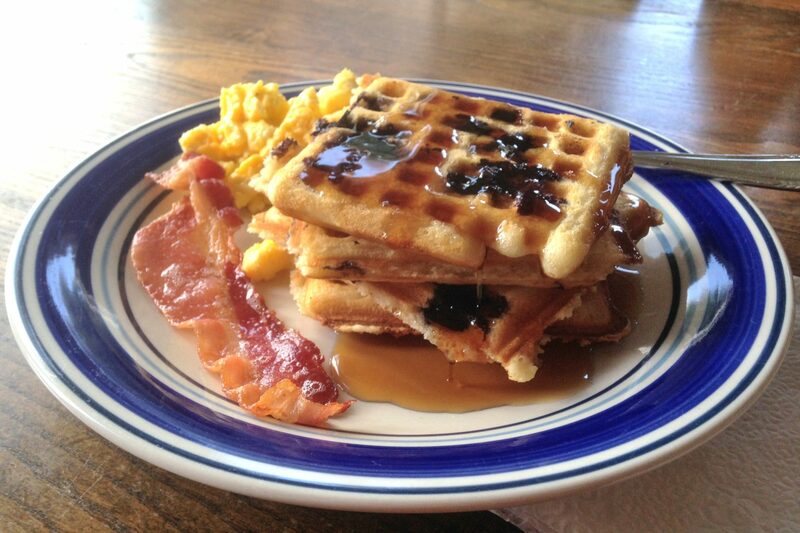 Breakfast foods just seem to make us all happy. And I almost forgot, but when I did my student teaching in Zimbabwe more years ago than I care to mention, all of the ice cream shops served ice cream and toppings on top of waffles. Not waffle cones like here–actual waffles. Now that would truly blow my kids’ minds. Yummilicious! 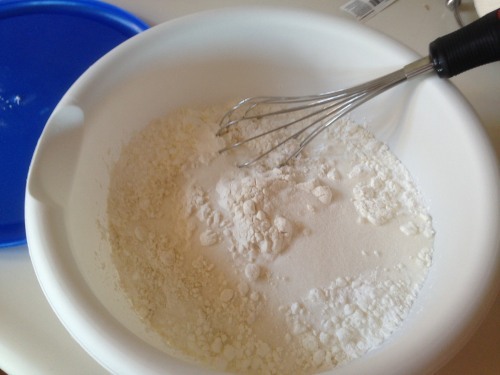 In a large bowl, whisk the flour, sugar, cornstarch, baking powder, baking soda, and salt together. 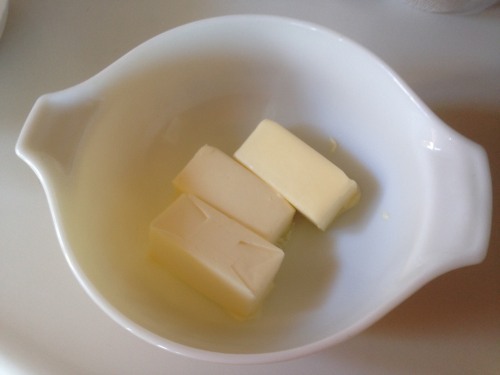 In a separate small heat-proof bowl, melt the butter and let it cool for a few minutes. Add the buttermilk, eggs, and vanilla and whisk to combine. 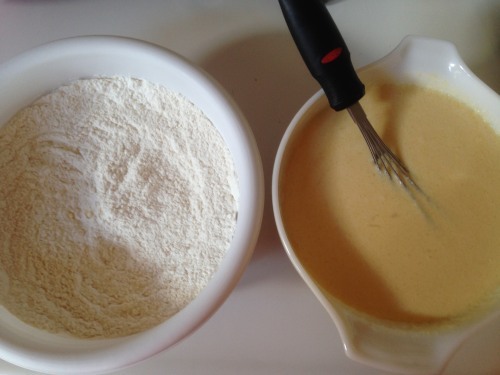 Add the buttermilk mixture to the flour mixture and stir just until combined. 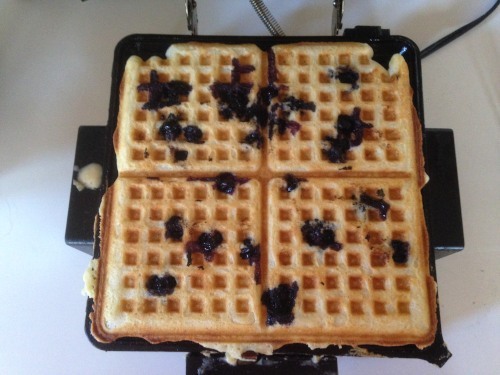 Preheat a waffle maker according to maker’s instructions. Prepare the griddle surfaces with cooking spray if necessary. 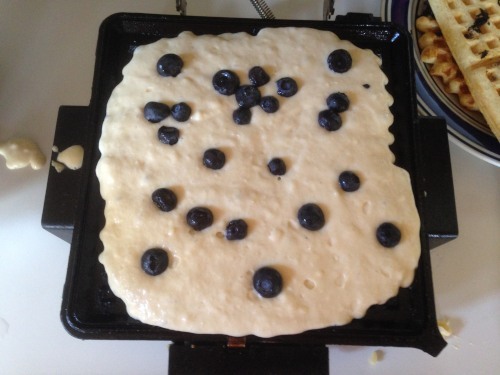 When the griddle is hot, pour in appropriate amount of batter and then sprinkle with chocolate chips or berries if desired. Cook until golden brown. 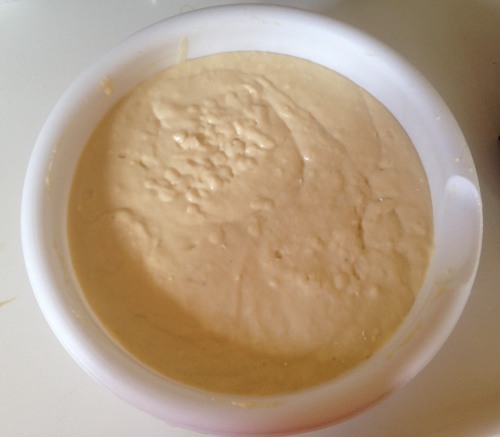 Serve immediately or place in a 200 degree oven while you cook the rest of the batter. 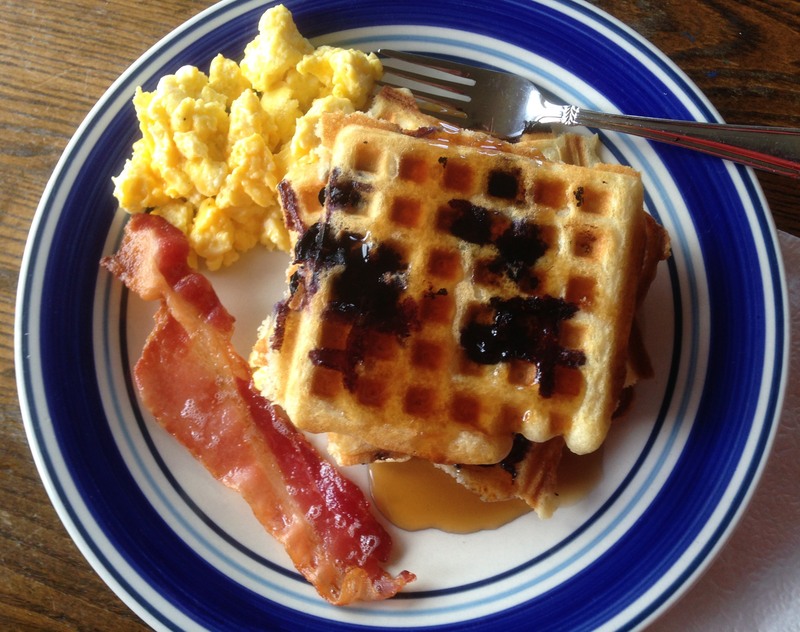 Waffles are best eaten fresh, but we have reheated leftovers very successfully in the toaster.